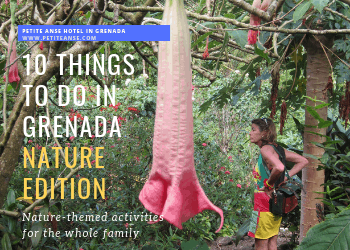 If you’ve got your next trip to the Spice Isle booked, then check out these things to do in Grenada for nature lovers. We all love a bit of nature. After all, it’s one of the best ways to escape whatever you have going on in your mind or life that makes you feel stressed. Even if you don’t consciously feel stressed, it’s easy to feel like you don’t have time to smell the roses. The work, home, eat, sleep, work, home, eat, sleep cycle can be never-ending. It can slowly grind you down. Going into nature is one of the quickest ways to feel refreshed and to put your thoughts on something entirely different. The results is a revitalisation that is hard to find elsewhere. Every April is the start of the turtle watching season in Grenada. If you’re staying with us we can make a reservation for you to be guided to the most popular nesting ground on the island. 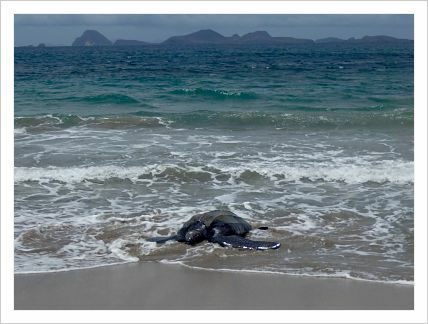 You’ll be educated on the life of the Leatherback turtle and it’s breeding cycle. You’ll also discover that turtles can swim up to 10,000 miles each year in the quest to return to the same beach that they were born on to lay their own eggs. 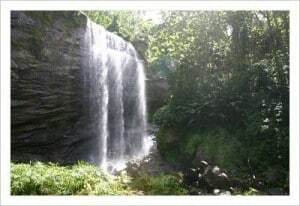 It’s a very affordable activity and one of the most moving encounters with nature that you’ll ever experience. The mona monkeys of Grenada are said to have arrived by boat centuries ago. With their cheeky and entitled dispositions, they will try to grab bananas from tourists when they can. You may have to travel to Grand Etang area to find them as they haven’t been seen in our local area for years. This selfie-perfect setting is ideal for taking some great snaps of your stay in Grenada. A short walk leads you to the beautiful wall of water known as Carmel. An exceptionally stunning photographic backdrop that’s worth visiting, just outside Grenville. At last visit, it was optional on whether to take a guide or not. Beautiful Mt Carmel Waterfall is a magical place for romantic photos. Diving and snorkelling are both available on Grenada. There are several wrecks that can be explored and of course the Underwater Sculpture Garden. We recommend snorkelling on Sandy Island too. The range of fish isn’t huge but the waters are clear and you’ll love the scenery. Sandy Island is a beautiful island with powder white sand and all the azures. Get down in amongst the flowers and plants of the island. Grenada has won Gold medals at London’s Chelsea Flower Show for years and it’s no wonder. The climate and rich soil are designed for growth. Drop a seed on the ground, and it will sprout. It’s a fertile island and you’ll discover that for yourself on a trip to the Gardens. The cacao farm gives you a chance to see how chocolate ‘grows’. You’ll be able to taste the sweet white fruit of the cacao pod. Cocoa grows only within 20 degrees either side of the equator. Discover how the cacao bean is transformed into delicious chocolate – one of the most popular and expensive foods on earth. You’ll follow the route of the bean from the tree through the processing cycle until it reaches the stage of being wrapped for sale. 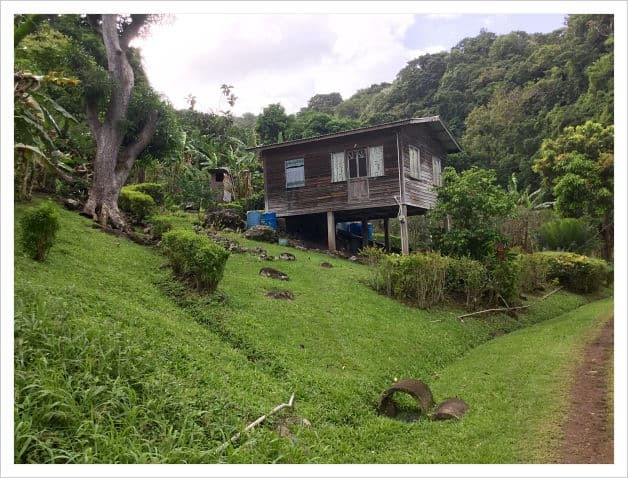 Located in Gouyave, the nutmeg processing plant will demonstrate what’s required to send this spice to distributors. Nutmeg once cost more than gold in 1700 London. Down south, Laura’s Herb Garden is a wonder of botanical nature. 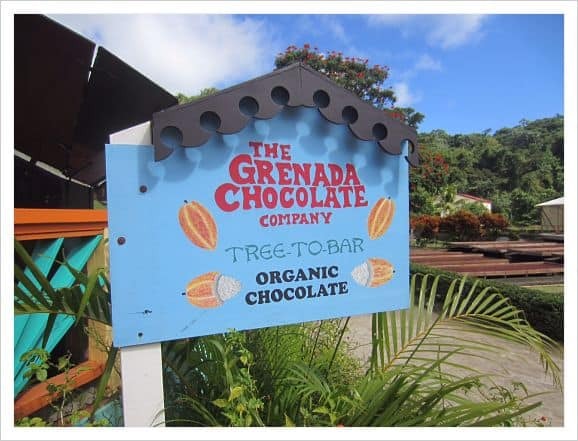 You’ll discover more about the herbs and spices that grow on Grenada and gain insight into their medicinal uses. How about accompanying us on our Sunday morning walk along the coast to Duquesne Bay. You’ll pass some of the prettiest views and see many different tree species growing. 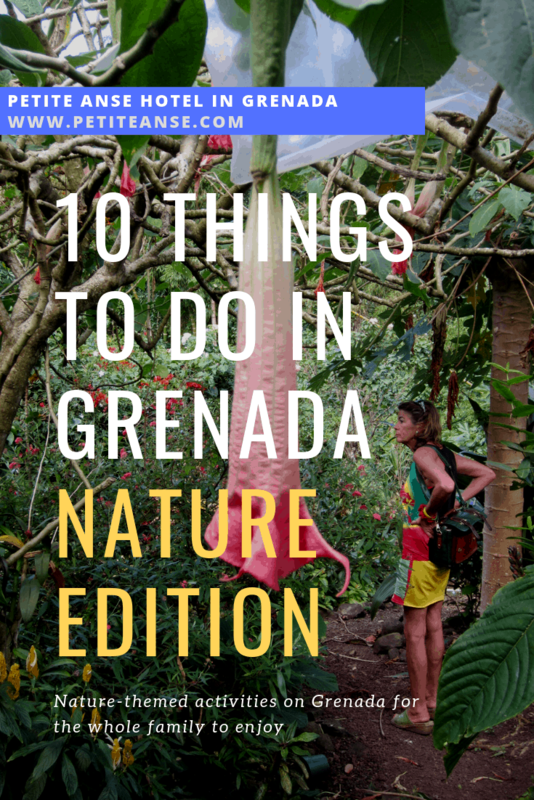 These may be our top 1o suggestions for things to do for nature lovers in Grenada, but when you arrive, you’ll no doubt make your own list.